But when used correctly they can make anyone's day. Why do people need this message? We believe that cyberbullies need this message in order to realize what the consequences of their actions can be and how cyberbullying is a very serious issue. More and more kids are getting online and making social media accounts. A recent survey conducted by the cyberbullying research center found that over 40% of students use Instagram and 33% of students use Facebook. The more people that make these social media accounts, the more that get cyberbullied. In the same survey 15% of the student body said that they were being targeted by cyberbullies. Cyberbullying is obviously a serious issue and that’s why we wanted to raise awareness and make a semi P.S.A for it. In a study conducted by deletecyberbullying.org, over 80% of people who admitted to cyberbullying did it because they thought it was funny and that it wouldn’t hurt the victim that much. Our poem helps the cyberbullies realize that the words they send online to someone do have an impact and can really emotionally damage someone. We made this poem so that cyberbullies can stop, reflect on their decisions and the hurtful things they’ve sent, and hopefully make a change for the better. We believe that one of the first things we did to have the impact was the repetition of the word words. We wanted to emphasize how important words can be and how they can do all sorts of good things while also showcasing the equally powerful bad things they can cause.We made a poem because it is easier to incorporate repetition into poems and with poems we could also rhyme.The rhyming helps the words flow smoother and helps to tie everything together.We also made the mood of the poem get darker up into the middle by talking about how cyber bullying "tears" up and "digs" into victims so that the readers would begin to understand how victims of cyber bullying feel and begin to regret their previous actions if they were or are cyberbulliers. We then used the word instead to quickly turn the mood around and make a call to action telling people that they can change what they've become and that they can become a better person. Our poem allows readers to start out happy, start feeling conflicted and sad towards the middle, then empowered and inspired to make a change towards the end. Our group wanted to do this project on smore because it looks visually appealing and the layout benefits us. 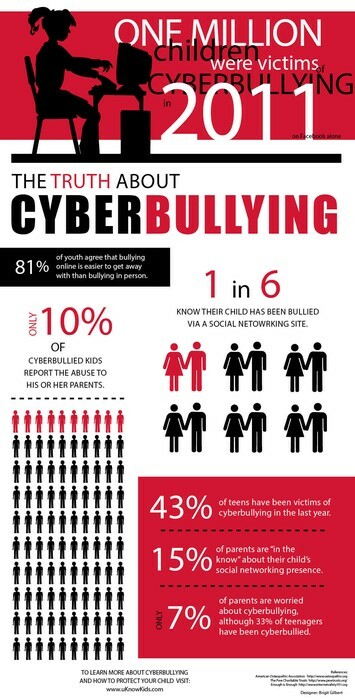 We were able to put in images of cyber bullying statistics without having those statistics take up that much space. This is important because we wanted to have those images as little tidbits of information, but we didn't want them to take away from the main focus of this poem, which is that words you say can make an impact on someone it's just up to you if you want that impact to be good, or bad. 1. 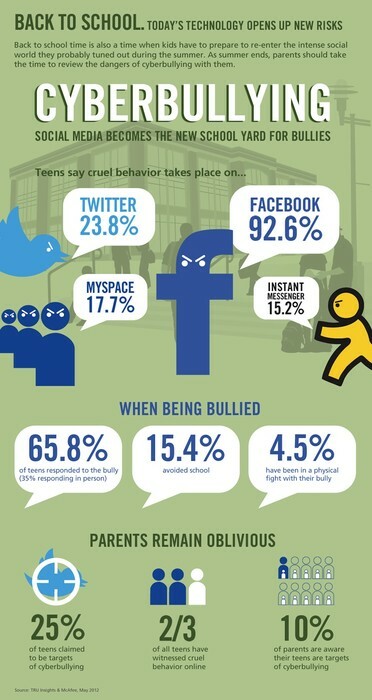 "Cyberbullying Facts - Cyberbullying Research Center." Cyberbullying Research Center. CRC, n.d. Web. 10 May 2016. 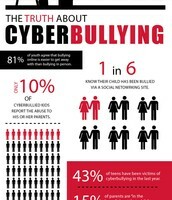 2.Cyberbullying Facts. Digital image. Nobullying. N.p., n.d. Web. 10 May 2016. 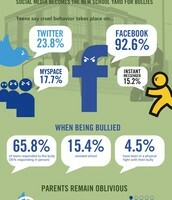 3.Cyberbullying Infographic. Digital image. Uknowkids. N.p., n.d. Web. Apr.-May 2016. 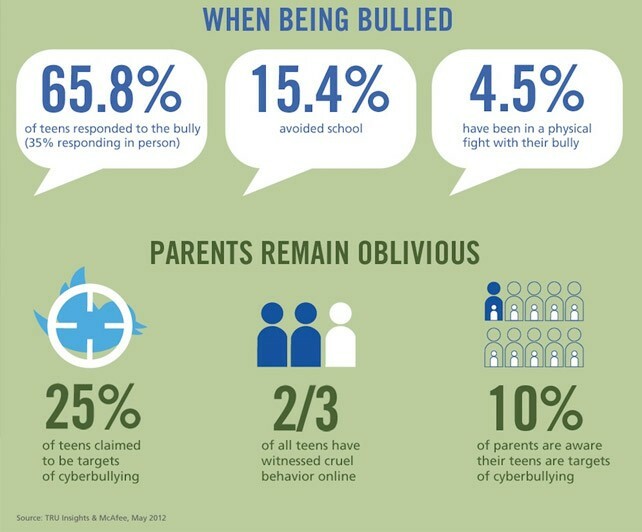 4.Cyberbullying Statistics. Digital image. Health24. N.p., n.d. Web. 10 May 2016. 5. "Delete Cyberbullying - Why Do People Cyberbully?" Delete Cyberbullying - Why Do People Cyberbully? N.p., n.d. Web. 10 May 2016.